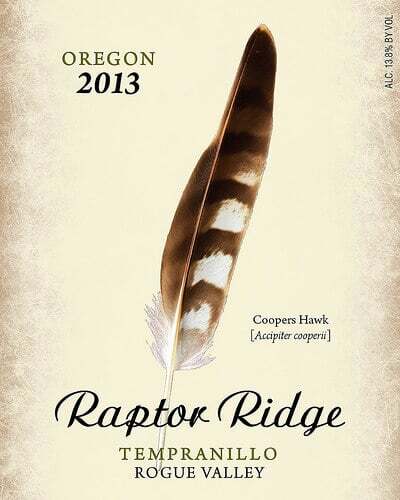 I didn’t think, upon receiving an assortment of samples from Oregon’s Raptor Ridge, that I’d find their Tempranillo a stand-out among the offerings. This Willamette Valley winery heads south to the Rogue Valley–practically in California–to source the grapes for this Oregon Tempranillo. Actually, scratch that New World/Old World dichotomy. This Tempranillo has more of a New World/Wild West thing going on. Because while there’s plenty of fresh fruitiness, the Raptor Ridge also has a kind of leathery dustiness. Like a cowboy with terroir-laden chaps going through swinging saloon doors then sitting down at the dinner table to deftly demonstrate proper bread plate etiquette. So a Tempranillo that’s approachable and composed, yet with a bit of an intriguing wild side. 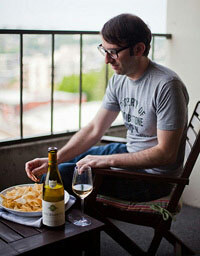 Totally the kind of personality you want at a dinner party…and in your wine glass. I’d also like to give a shout-out to the 2014 Raptor Ridge Grüner Veltliner ($20). It provides textbook easy-drinking pleasure. I enjoyed it with a friend in the park and it was pretty damn perfect for the time and the place. And the clandestine manner in which it was consumed–poured into a metal water bottle and drank out of opaque cups (hee hee! )–made it that much more delicious. It’s a really unfussy wine that should make anyone happy. If by chance this doesn’t happen, tell said unhappy person to take a long look in the mirror and think about their wine priorities. No, don’t do that. Just know it’s not the fault of the Grüner. Maybe this person is having a bad day and just needs a beer, whiskey, and/or Fresca instead. 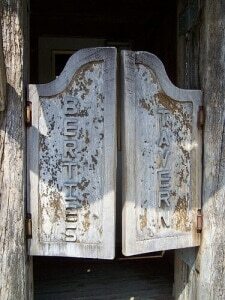 Saloon doors photo via Valerie Everett.